Please contact us with your CV, degree and teaching qualifications and a current photo. Only short-listed applicants will be contacted. 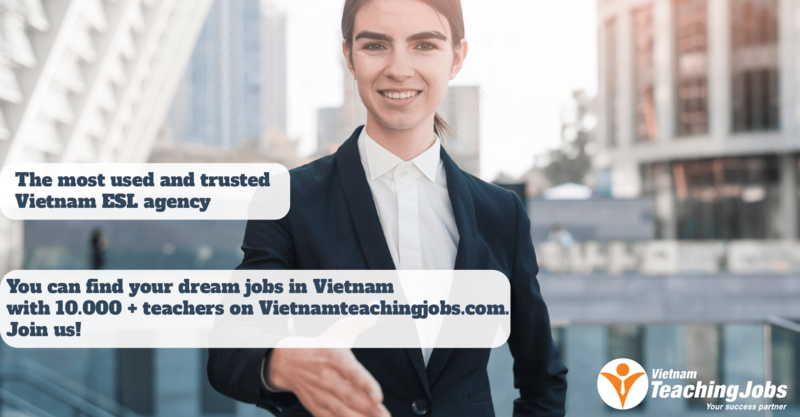 FULLTIME TEACHERS NEEDED IN THAI BINH posted 10 months ago. 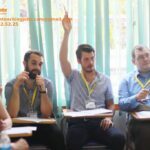 FULL TIME TEACHERS TO START FROM AUGUST posted about 1 year ago. 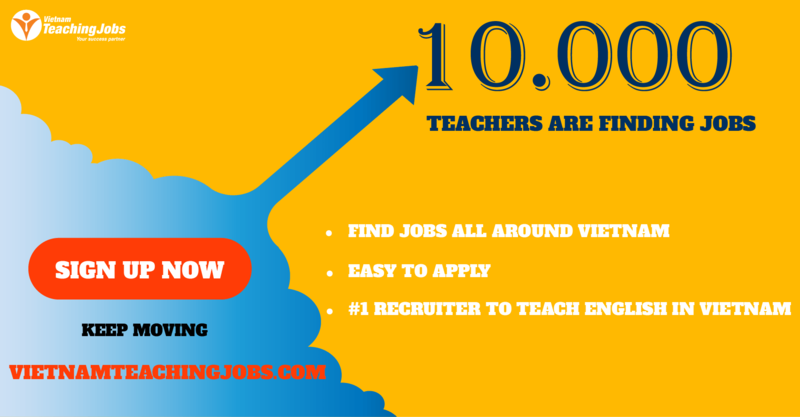 FULL-TIME FOREIGN TEACHERS IN THAI BINH CITY posted over 2 years ago.